In order to initiate new cooperations and to present the CNRD network to the public, Dr. Nadir Elagib was travelling to Sudan and Oman in March 2016. From March 13-16, he participated in the International Water Conference 2016 (IWC2016) on “Water Resources in Arid Areas: The Way Forward”, which was organized by the Water Research Center at Sultan Qaboos University. His presentation was entitled “Hydro-sociological framework of farmer-drought feedback: Darfur as a case study”. The paper was co-authored by Ammar Ahmed Musa from King Fahd University of Petroleum and Minerals (KFUPM), Saudi Arabia, and Dr. Hussein M. Sulieman from Gadarif University, Sudan. 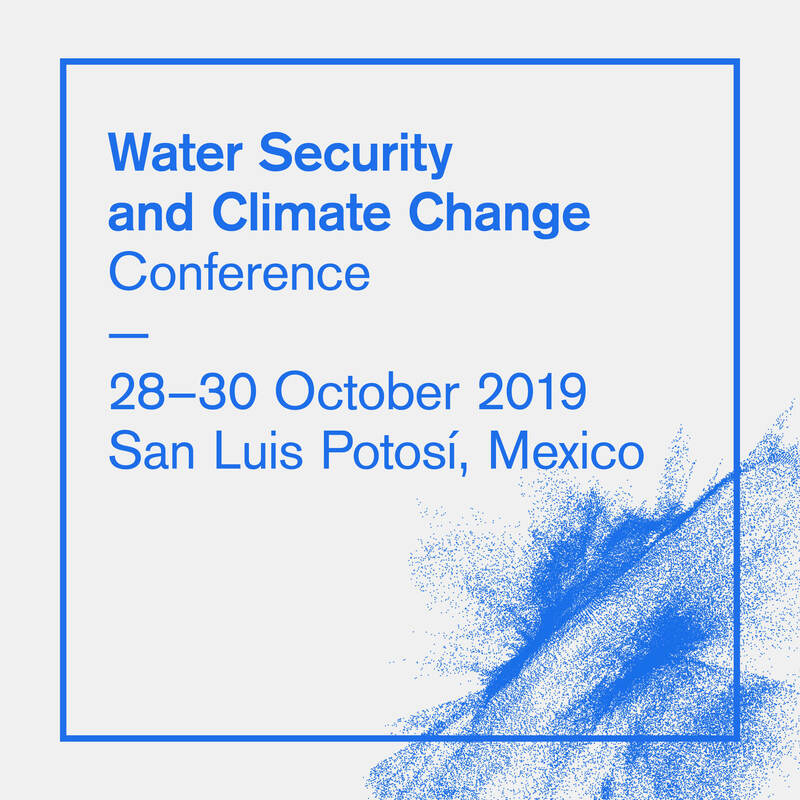 The conference attracted a large number of keynote speakers, presenters and poster presenters from worldwide to discuss issues distributed in several issues related to surface and sub-surface water hydrology, desalination, water quality and pollution, water conservation and agriculture, wasterwater treatment and reuse, rainwater harvesting, climate change and water resources management. 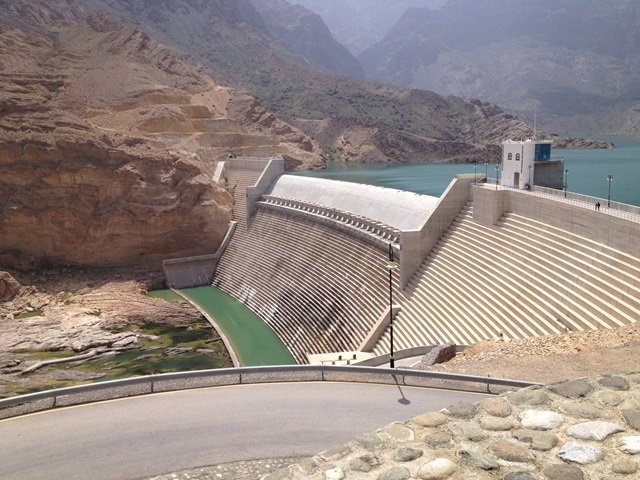 Field visits were also arranged for the participants, including a trip to the Wadi Dayqah Dam. The dam is intended for floodwater use in irrigation, potable domestic water supply, reducing the risk of flood damage and development of tourism sector. It has a reservoir area of 350 ha when it is full with a storage capacity of about 100 MCM. 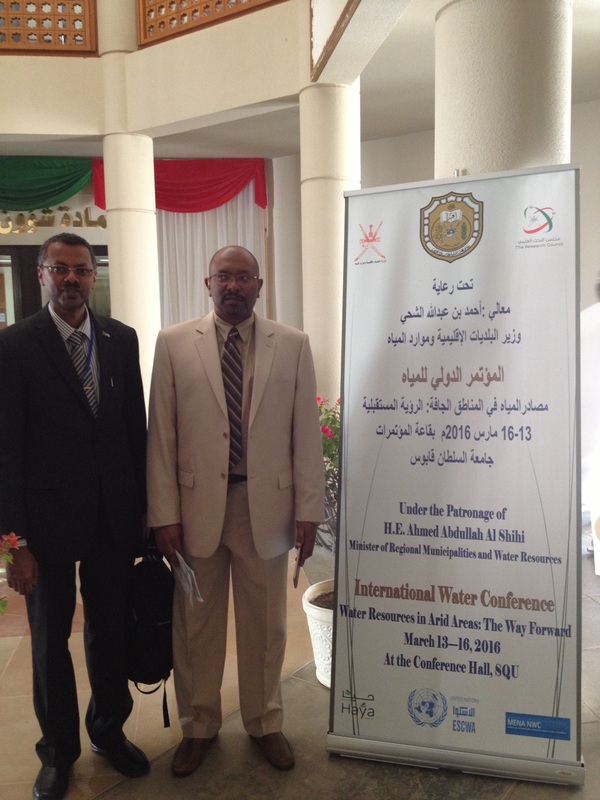 Dr. Nadir Elagib met the director of the Water Research Center at Sultab Qaboos University, Dr. Osman Abdalla. 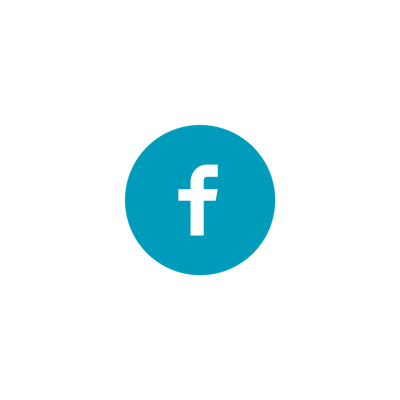 Together, they explored areas of potential collaboration in research, projects, education and project funding in addition to opportunities to get the Water Research Center involved in the CNRD network. A visit to his home country Sudan concluded Dr. Elagibs trip. There, he met Dr. Khalid Shamboul, Head of Monitoring and Inspection Directorate at the Higher Council of Environment, Urban & Rural Promotion. Venues for collaboration were recognized in view of the diverse projects that the council is involved in and that match the Institute for Technology and Resources Management in the Tropics and Subtropics at TH Köln, which is the coordinating point of the CNRD project.